As part of the 2019 Science Festival’s theme of “Made in NC”, the Ingram Planetarium will feature a presentation about the Wright brothers. These two American aviators, engineers, inventors, and aviation pioneers are generally credited with inventing, building, and flying the world's first successful airplane. They made the first controlled, sustained flight of a powered, heavier-than-air aircraft on December 17, 1903, four miles south of Kitty Hawk, North Carolina. 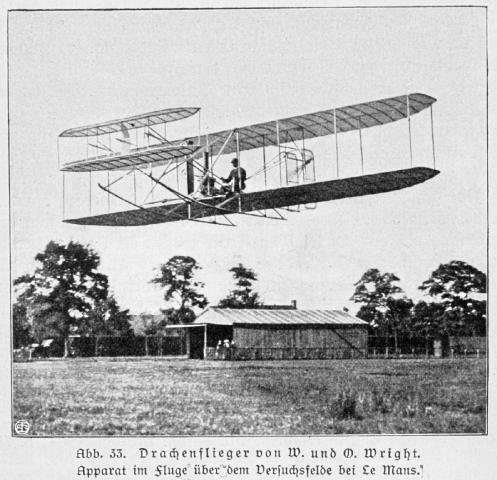 We will feature information of history leading up to the “First Flight” the first flight attempts and successes, and the significance of their work on flight today. After the Wright Brothers program, we will also share a very special, one of a kind star show that explores the stars from the perspective of NC history and culture with a special set of NC themed constellations.